Trek Peru's “real mountains,” the rugged glacial landscape of the Cordillera Huayhuash. 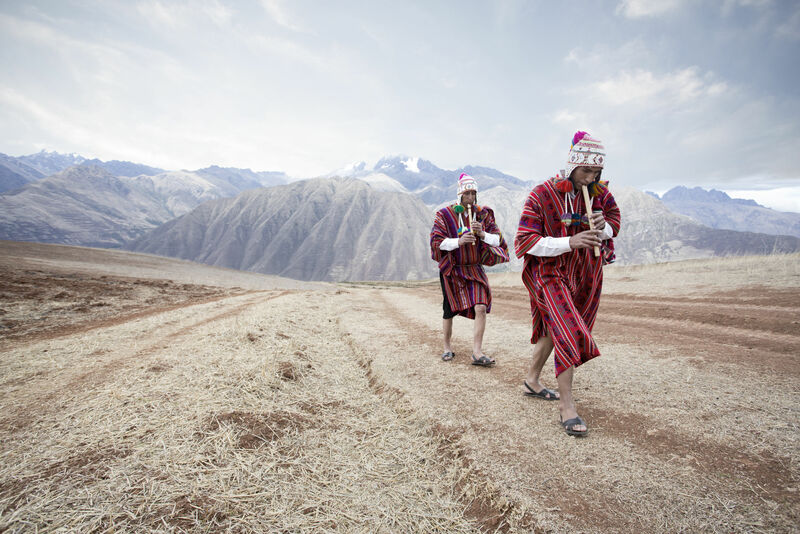 We'll skirt snow-capped peaks, visit Incan ruins, and dive deep into Andean culture. Many label this the best alpine trek in the entire world. Before you, huddled like snow-capped kings, are a trio of rugged peaks that break 20,000 feet in elevation, looming over your campsite on the brilliant shores of a bright blue glacial lake. Around you, moss-covered hills curve like green waves in a misty landscape where you feel yourself touching the clouds. This is Peru’s Cordillera Huayhuash, an alpine playland in a nation better known for Machu Picchu (no crowds here, though). Peru’s greatest trekking is right here. We are in pristine, untouched corners of northern Peru, in mountains only recently ‘rediscovered’ for their majesty and isolation. Over eight days we’ll explore Incan ruins and go lake to moraine lake, river to ravine, amidst some of the world’s most beautiful alpine scenery. We travel with expert guides, expedition-worthy camp gear, mules to carry the big stuff—and a local photographer who really knows how to capture Andean magic. He’ll show you how. 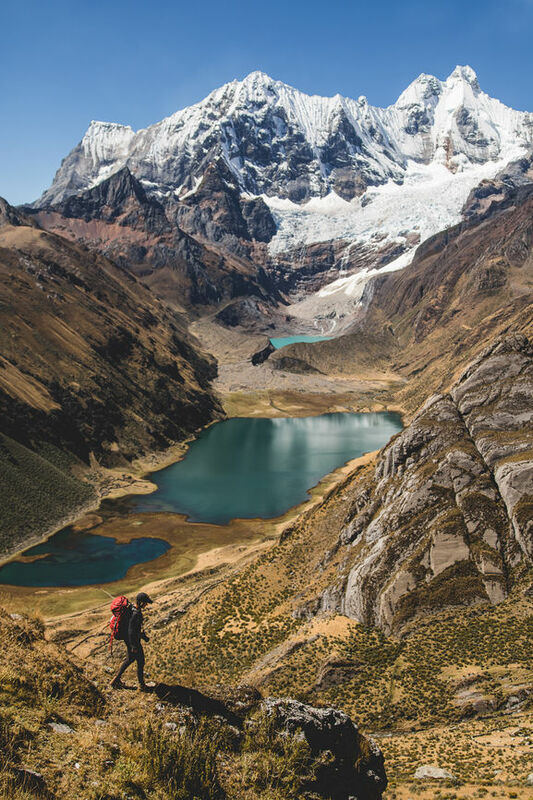 Join us on this exclusive trek in Peru’s magical Huayhuash. Made famous in Joe Simpson’s book and movie Touching the Void, it’s an amazing opportunity to see the “real mountains” of Peru. 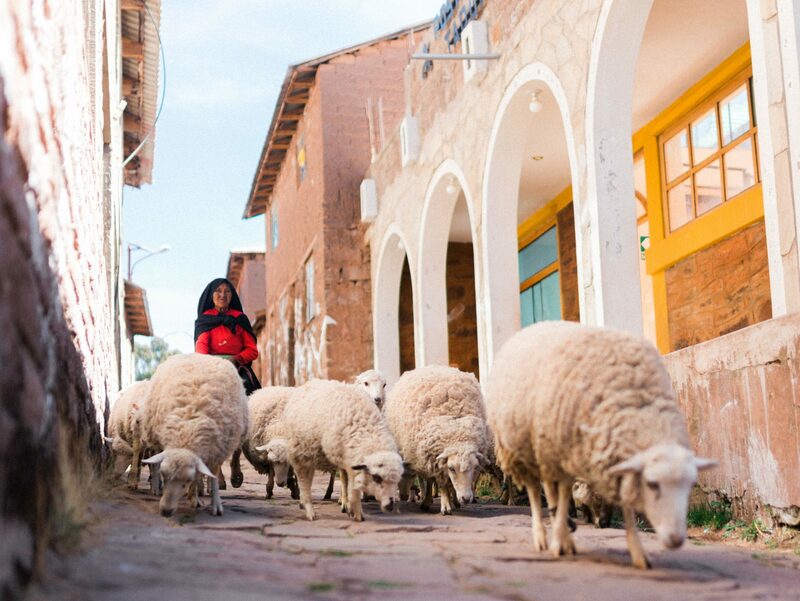 Awe-inspiring mountains, immersion in Andean culture, and incredible photo ops—this trip is for you. We travel in one of South America's great landscapes of glaciers and snow-capped peaks, mixing culture and outdoor adventure in equal parts. This trek is accessible for most age levels who maintain good physical fitness and are prepared for the demands of hiking in remote areas. We stick mostly to established trails, cover 4 to 6 miles per day, with no more than 1,800 feet of daily elevation gain. Our trekking guide is local and experienced, supported by a cook, mule wrangler and photographer. Most gear is expedition-quality and provided for us. We carry our own packs and camp every night but one. Along the way, we eat top-tier Peruvian camp meals. True wilderness. Epic exploration. Deep backcountry. Cultural immersion. We’ve scoured the earth for hidden gems and in 2019 we are inviting you to join us on one these five exclusive trips. Let’s explore the trails less traveled, together. Over eight days we'll skirt snow-capped alpine peaks, visit Incan ruins, and dive deep into Andean culture. Bienvenidos a Peru! We’ll meet in Lima early today, then hit the road to the iconic, 2,500-mile Inca Highway that once ran between Cusco in southern Peru and Quito in Ecuador. Our destination is an Incan site few visitors see: majestic Huánuco Pampa. Like Machu Picchu, Huánuco Pampa was built to impress, with 4,000 buildings spread across a vast plateau, rimmed by ravines where you watch cloud-shadows dance in all directions. Abandoned around the time conquistadores arrived in the 16th century, the site offers a step back in time. We’ll make camp nearby and take in the view of grassy foothills rising dramatically towards the alpine peaks we’ll explore over the next week. Today’s the day to tie up your boots tight. And meet our mule pack. We have an early breakfast, pack up camp, and head south to the trailhead. We begin the hike following a river through the valley and are rewarded ahead with the Carhuacocha lagoon, watched over by a trio of rugged snow-splattered peaks (Yerupaja, Rondoy and Ninashanca). This might be the best place to pitch a tent in the entire southern hemisphere. A local photographer traveling with us shares tips on how to capture the Andean beauty, with moraine lakes at the foot of tropical glaciers. Afterwards, we’ll enjoy a freshly cooked meal—an incredible array of traditional Peruvian foods (thank you mules! ), and poke around the shimmering waters under a brilliant clear starry sky. We skirt the north side of the Huayhuash range over the next two days. We begin early, ascending the Carhuac Pas (jokingly called the “Cardiac Pass”). It’s conquered in a few hours, with time to rest, eat lunch and look out for wild viscachas, a mountain rodent that resembles a snuggly long-tailed rabbit. We’ve earned our rest on this first day; our reward is a campsite on the banks of the brilliantly contrasting, bright-blue Mitucocha lagoon. The next morning, after an early hot breakfast, we’re back on the trail towards Qaqanan Pass, where we’re gifted sprawling views over the snow-capped Ninashanca, Rondoy and Hirishanca Mountains. We stop for lunch, then hike down the ravines to the Llamac River. Here we set up camp, eat a big outdoor feast, and watch the stars by the fire. The payoff for our hard work gets even bigger the next two days. We begin ascending the Sambunya Pass, on the mountain range’s northwest corner, where snowy peaks, notably Yerupaja, come back into view. We’ll pause to admire it, the country’s second-highest peak (at nearly 16,000 feet), then descend to bright blue Jahuacocha Lagoon, where we’ll camp on the shores with near-perfect views of the Hirishanca Mountains. And surprise! 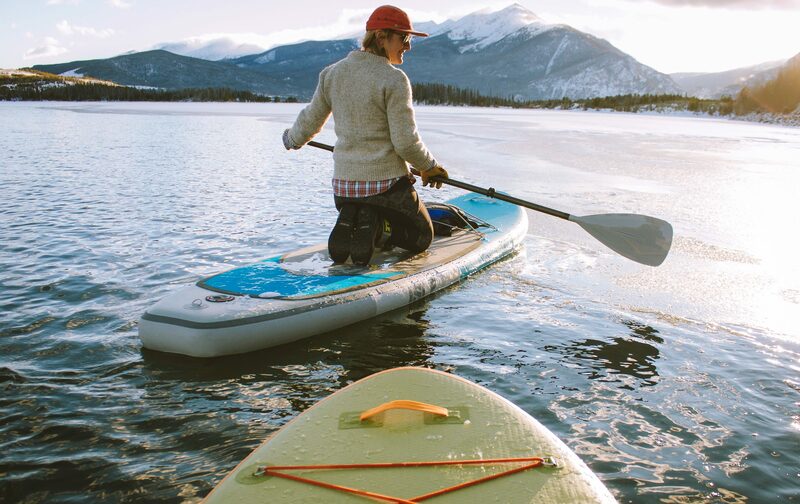 We brought a kayak and stand-up paddle boards so we can get out on the water. Even better, we’re staying here two nights and we’ve timed our stay to coincide with the new moon – it will be nice and dark at night, so get ready for a sky filled, packed, crammed with more stars than you’ve ever seen before. In the morning, we rise for a day trip to an epic (and highly photogenic) spot, the impossibly blue Solteracocha Lagoon, hemmed in by peaks and tropical glaciers. 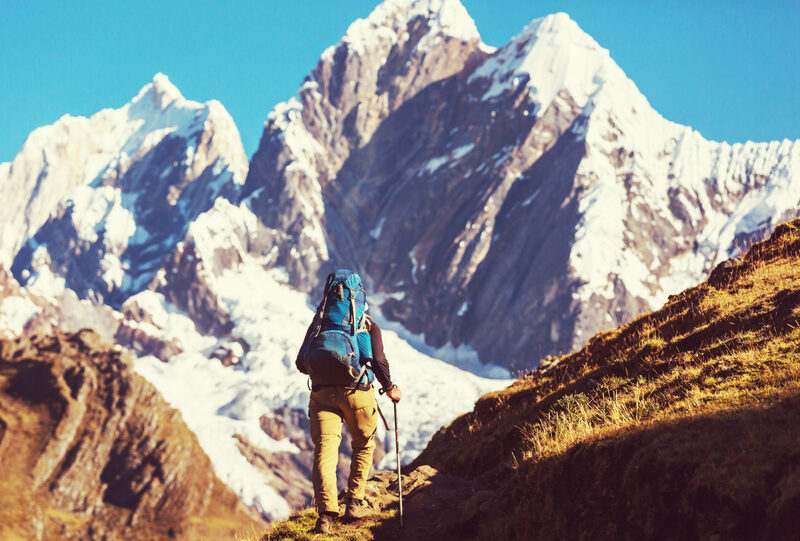 It’s a full-day hike, about seven hours there and back, with plenty of opportunities to admire the most beautiful mountain scenery in South America. Alas, it’s our final full day together, but the adventure is far from over. Today we take the Pampa Llamac pass, which offers a majestic view of many of Huayhuash’s 20-plus snowy peaks. From there, it’s back to civilization and showers! We bus to Chiquian, a pretty valley town with mountain views of its own, and settle into a local hotel, wash up, and meet up in a restaurant for our farewell feast—and a toast or two. The next morning we pack up, grab a last glimpse of the Cordillera Huayhuash, then ride back to Lima, sharing tales from our mountain adventure! 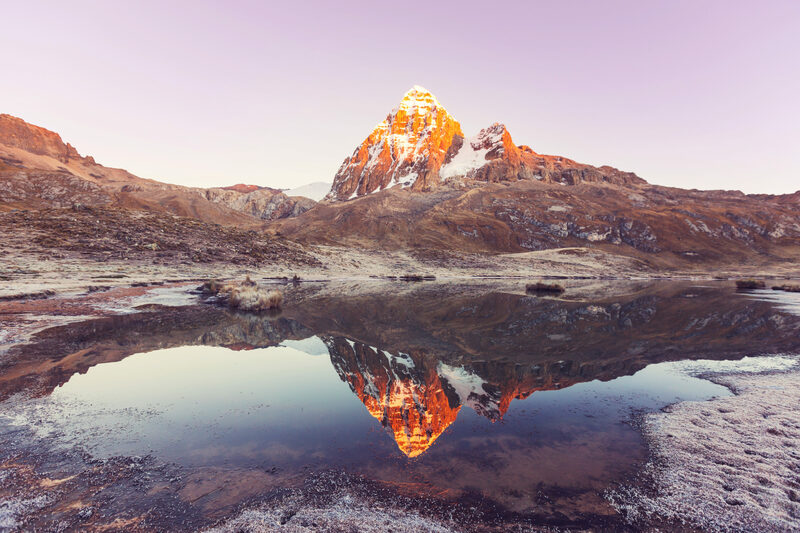 Camping comfortably on glacial lakes, below snow-capped Andean peaks and under a full sky of blinking stars—where we sleep is a highlight of our Huayhuash adventure. We camp every night but one, immersing ourselves in the sounds and sights of Peru's Cordillera Huayhuash mountains. 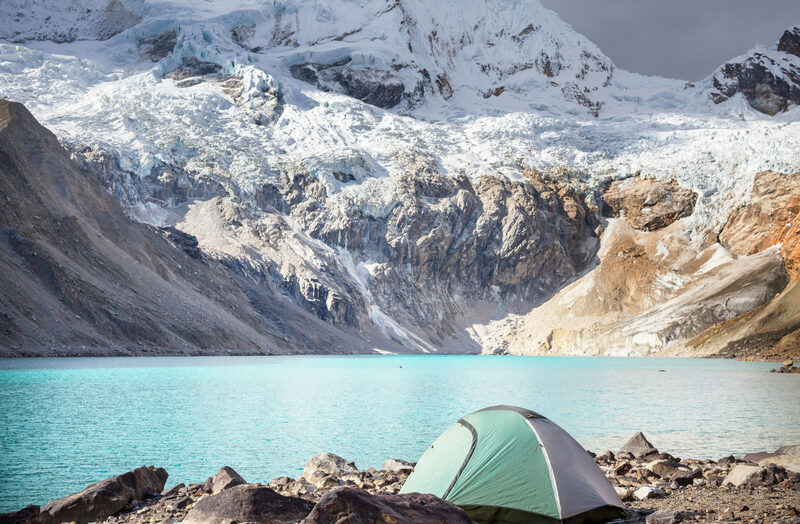 We sleep comfortably in expedition-quality tents, in campsites set up on glacial lakeshores and by river banks, encircled by the snowcapped Huayhuash mountain range right outside our tents. We finish the trip for one night at a local hotel in the Andean mountain town of Chiquian, where we can get hot showers and a hearty dinner to restore ourselves and share favorite tales from our adventure. That’s OK, we have answers. Read our FAQs below or call +1 (503) 676-6795 to ask us any questions you have about traveling with Backpacker. We're here 8am-5pm weekdays, 9am-1pm Saturday PST. Accommodations for 10 nights; all meals and snacks during duration of adventure; activities and tours; entrance fees; group gear including expedition-quality tents, group tarps, all cooking equipment and eating utensils; safety equipment; satellite phone; maps and GPS; ground transportation throughout adventure; gratuity for local guides. We will be joined for this adventure by expert expedition guides. 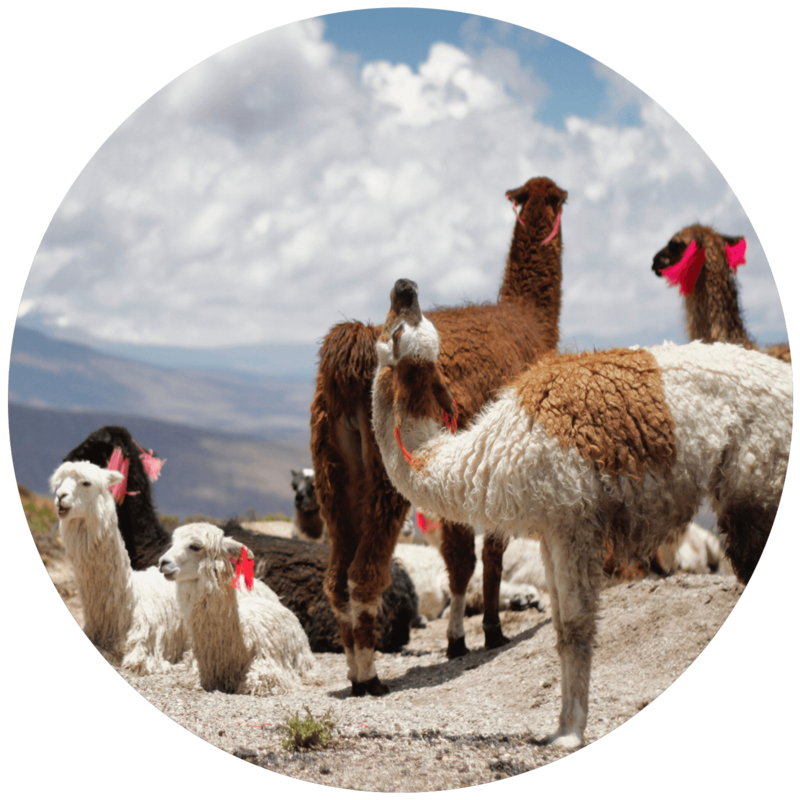 Each guide is highly qualified in all necessary skills to safely travel throughout Peru's mountains. 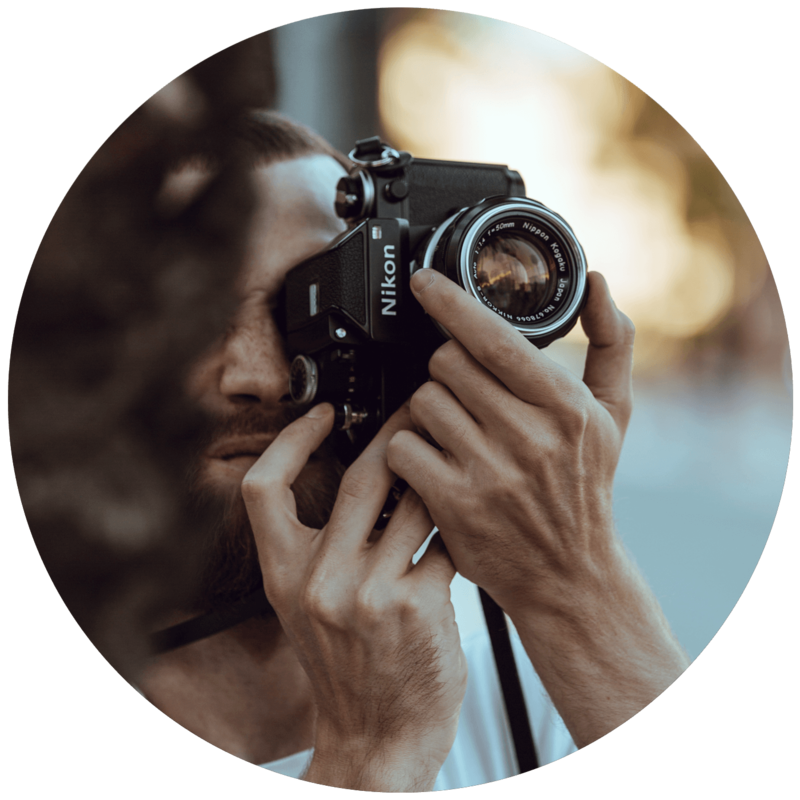 A Modern Adventure Trip Leader will also join the group as an experienced travel guide, a representative of Modern Adventure and the person to go to with questions or concerns on the trip. Additional support staff that will be joining this adventure include – a camp cook, a muleteer, mules and a horse for emergencies. This trip will take us through the Cordillera Huayhuash mountain range, where we will cover up to 1,800ft elevation gain or loss a day mostly on established trails. The trip is rated 'moderate' in terms of overall difficulty, designed for guests with previous hiking experience and good fitness levels. 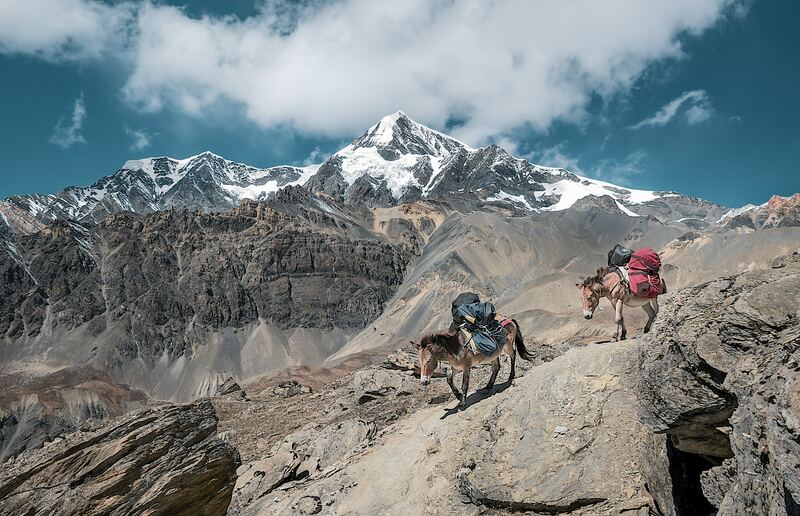 Trip staff, along with the pack mules, will carry group gear and help us tackle more than a few of the amazing peaks in the Cordillera Huayhuash mountains. 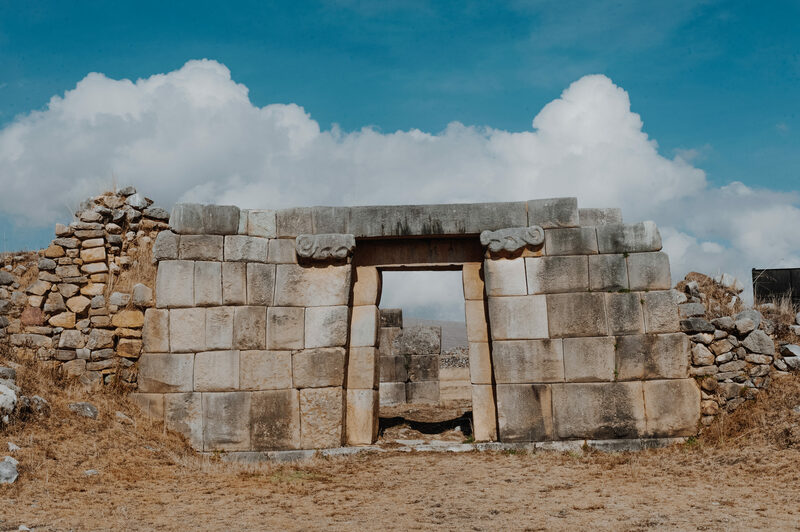 We recommend arriving at the Jorge Chavez International Airport (LIM) in Lima, Peru on or before Saturday, September 21, 2019. This adventure will begin promptly at 6:00am on Sunday, September 22, 2019. This adventure will end on September 29, 2019 in the evening. Please reach out to the concierge staff after purchase when booking flights for specific timing recommendations. We will be sleeping at group campsites for the majority of this trek. 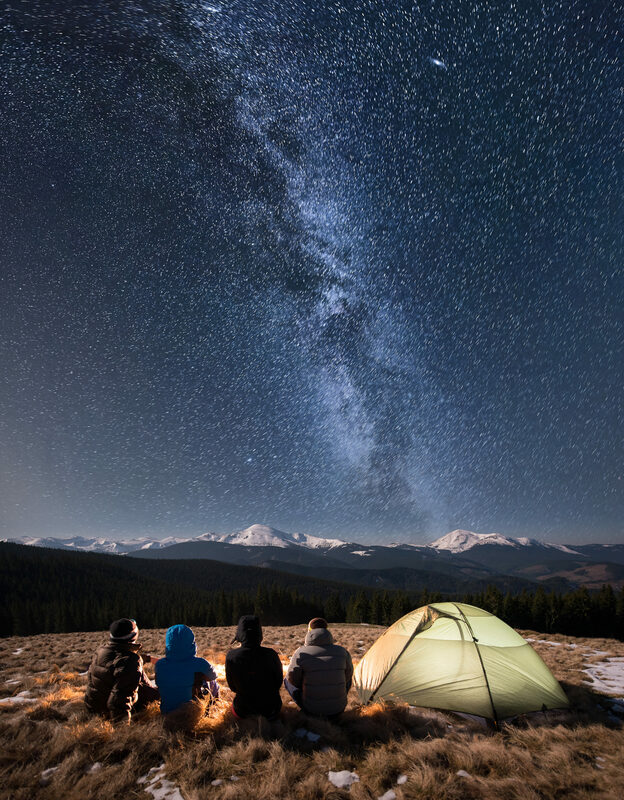 For the six nights of camping, Modern Adventure provides expedition quality double-occupancy tents, as well as group-sized tarp shelters for enjoying meals in. Not only does including the finest equipment make camp life more comfortable, it also adds a level of safety to trips and ensures we have everything we need to stay safe and comfortable. For our last night in the town of Chiquian, we will stay at a local lodge. This adventure is recommended for travelers aged 18 and above, who are in good health and have some experience with backpacking or hiking. You can expect to be joined by a variety of guests including couples, friends and solo travelers. We'll also travel with local backpacking guides, porters, a photographer, as well as your Modern Adventure Trip Leader, who will all help us travel through the Cordillera Huayhuash region of Peru. Prices are based on double occupancy - if you would like to be paired up with a roommate you should choose Single: Willing to Share at check out. Modern Adventure will pair you with a roommate of the same gender to share a tent and lodge accommodations with. If you are a solo traveler and want to have your own accommodations a single-supplement will apply at checkout–these spots are very limited due to the type of accommodations on our adventure and are available on a first-come, first-serve basis (See our Terms and Conditions for full details). 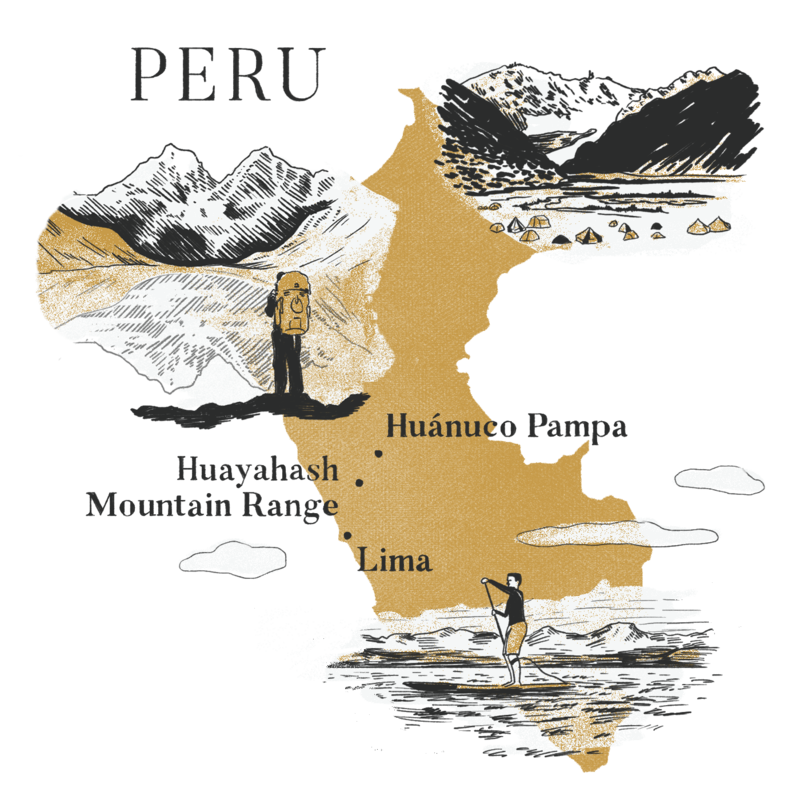 Citizens from the United States as well as most Western European countries do not require a visa to travel to Peru. For most travelers you will need a valid passport. It is recommended for your passport to be valid at least six months after your travel is planned. Please check with the Peru Embassy or Consulate for detailed information and full requirements. 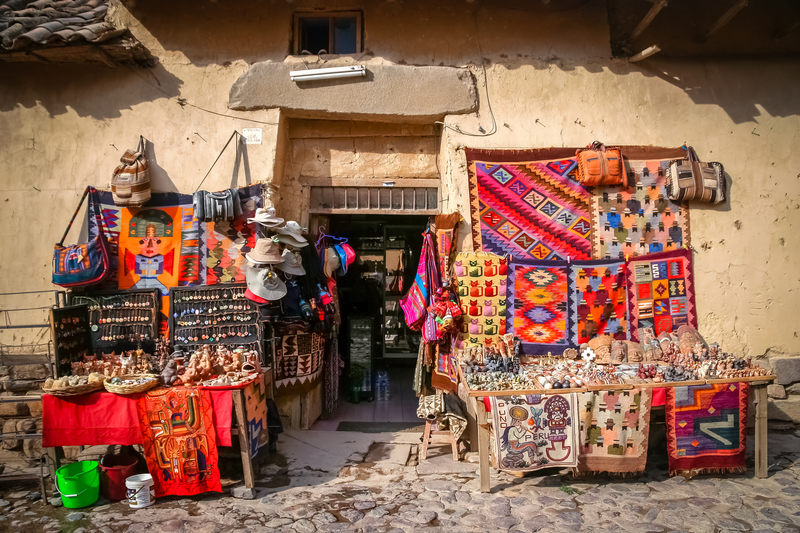 Roundtrip airfare to / from Peru; travel insurance; transportation to the trip starting point; personal incidentals including room service, laundry, etc; personal gear; gratuity for tour leader. You may cancel on or before June 18, 2019 and receive a full refund minus a $500 per-person service fee. If you cancel between June 19 and July 23, 2019 there is a 50% cancellation fee. On or after July 24, 2019 there is a 100% cancellation fee. We highly recommend purchasing travel insurance as we are not able to make exceptions to this policy in cases family/medical emergency or cases of the trip being cancelled (See our Terms and Conditions for full details).